50 custom made engineer stock labels for pill boxes. Boxes not included. 50 custom made engineer stock labels for pill boxes. Boxes not included. 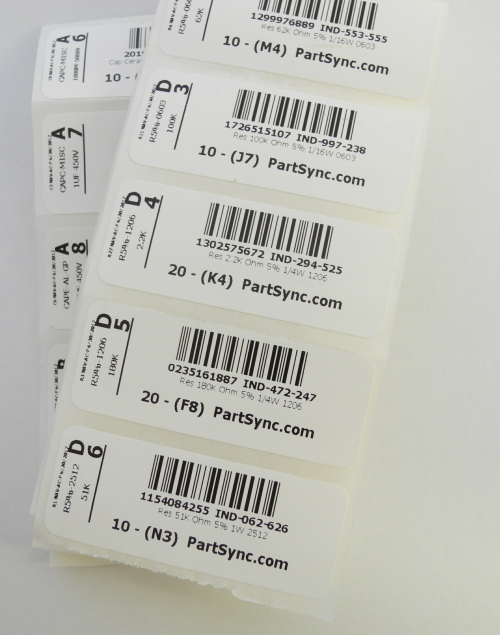 Labels made from items in your own personal data base.